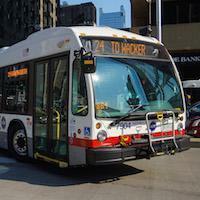 Discuss CTA's rail operations in this forum. New CTA Logo on 2600. New CTA Logo on 3200. Skokie Swift To Old Orchard? What is the O Ring ?? A/B Skip-Stop Express ''L'' Service.